Our Parent and Toddler Programs have been especially designed by early childhood experts to meet your toddler’s developmental needs. The program provides opportunities for refining their hand and large body movements, developing their language skills and enhancing their independence. All of the activities offered provide enticing sensory stimulation and support your toddler’s healthy brain development as well as providing you with a delightful shared experience with your child. opportunities to do things for themselves such as prepare food, set the table and wash their own dishes! Your toddler will delight in being able to do the real activities they have watched you do for them at home. The play space is set up in such a way that your toddler is able choose activities with the minimum of assistance. The more practice your child has, the more we encourage you to step back and watch just how capable they really are. Activities vary weekly and always include musical group times (with real musical instruments!) which will bring your toddler so much pleasure. Music and nursery rhymes are used to develop your toddler’s language skills and baby sign language is incorporated into everything that happens in the class to support pre-verbal children to communicate. The classes are friendly and welcoming and the social aspect of the class means that you will can make friends other parents who have toddlers around the same stage as your own. The classes are run by early childhood professionals who can provide you with information about your toddler’s development as well as tips and tricks for play ideas to share at home that will make life heaps of fun. The Parent and Toddler Program prices vary according to where you live. We can let you know the prices of your local program once you have completed the Enquiry Form. The classes are run weekly during term-time and go for around 2 hours. PPA Parent and Toddler Programs are running in a location near you. Our directory of Parent and Toddler Programs will be live in April 2015. The Parent and Toddler Program is designed for parents and children who are walking well to 3 years old. 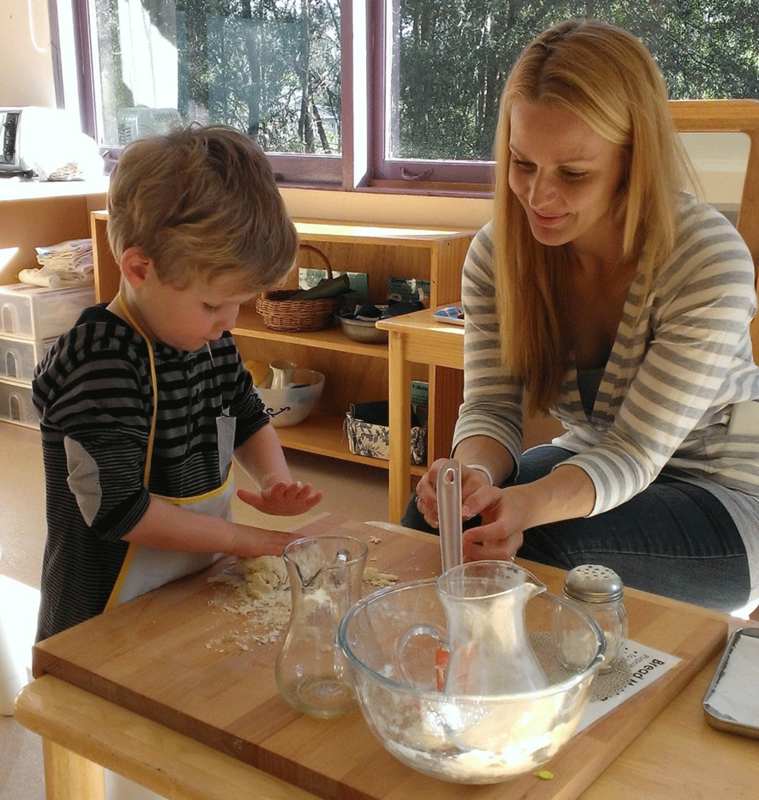 Everything about our program has been created to support your child's growing independence. From the way in we set up the beautiful play space to the tips we provide to you as a parent. Parents in our programs make frienships which can last a lifetime. We share the ups and downs of parenting in the early years and accept each individual's unique journey as a parent.